Today is the day we celebrate The Bard’s birth and death. No one knows for certain what day he was actually born, but historians believe it was on April 23, and April 23 is without question the day he died. So how to celebrate such a momentous day in the life and death of such a momentous writer? Read one of his plays, see a production or… write a list of the best modern film adaptations of his works? Okay, the first two are probably the more respectful options, but we’re going with #3. By modern adaptations, I mean adaptations set in modern times, not just adaptations made in modern times. That narrows the list quite a bit, but it makes for a fun challenge! 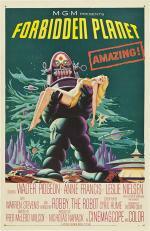 Well, okay, I'm immediately cheating, as Forbidden Planet is actually set in the future rather than modern day. 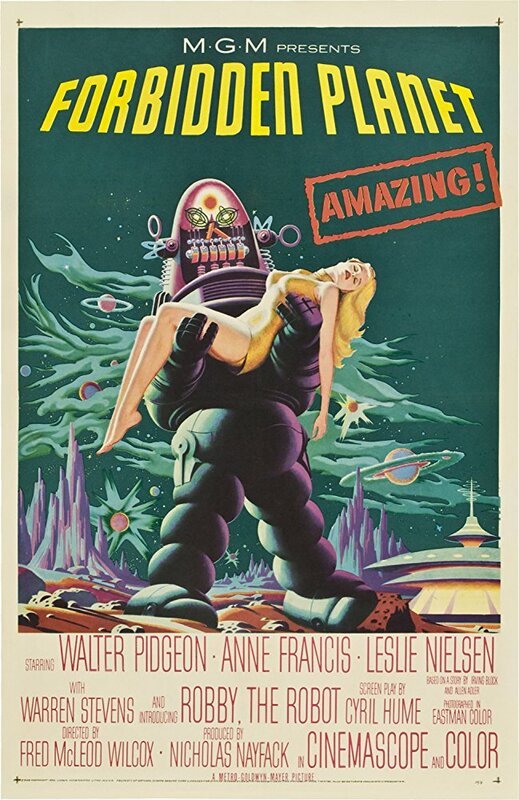 But it's a bright, lovable, science fiction take on The Tempest, and if you haven't seen Airplane and The Naked Gun's Leslie Nielsen as a young, dashing space commander, you're missing out. 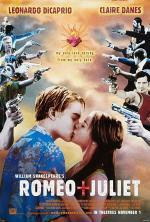 The film adaptation of the 1957 Broadway production is one of the great musical films of all time, and it also happens to be a brilliant update of Shakespeare's Romeo and Juliet. 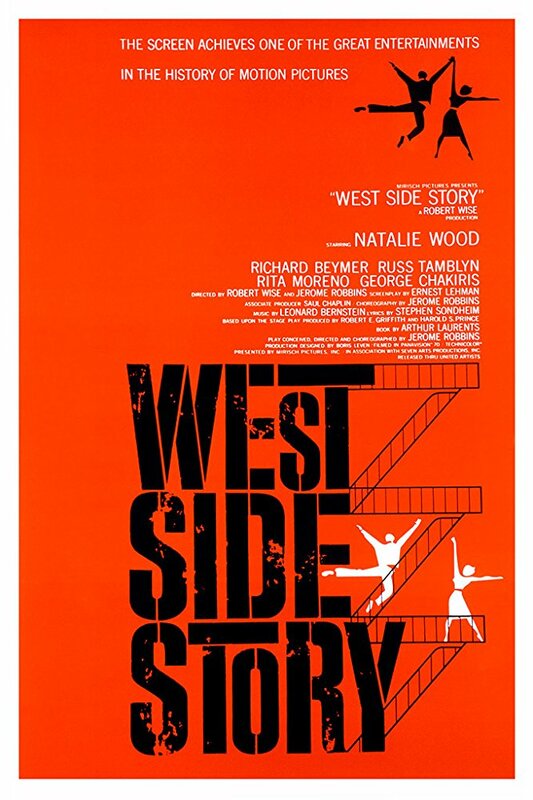 Here the ancient story of star-crossed lovers is set in Manhattan's Lincoln square, where two warring gangs — one white, one Puerto Rican — create an obstacle for lovebirds Maria (Natalie Wood) and Tony (Richard Beymer). 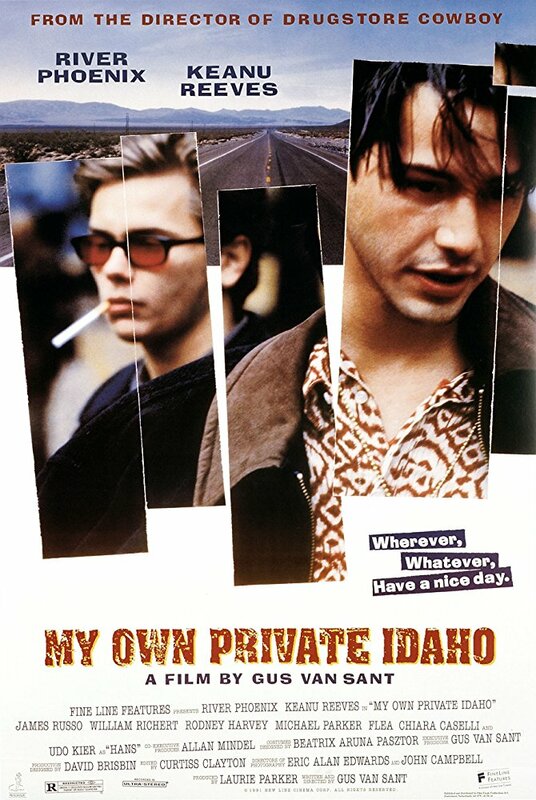 A film in which Gus Van Sant reimagines Shakespeare's Henry IV and Henry V as a queer road western starring the two It-boys of the early '90s: River Phoenix and Keanu Reeves. It's a surprising and unusual tribute to the Sweet Swan of Avon, featuring two of the best performances either actor ever turned in. The edgy, romantic, pop music-drenched update that made a million teen girls fall in love with Shakespeare. Baz Luhrmann (mostly) used Shakespeare's original dialogue but brought the action up to modern-day Verona Beach, in which the Montagues and Capulets are embattled mafia families. Claire Danes and Leonardo DiCaprio are so cool and beautiful in the title roles that their untimely suicides feel extra tragic. In this fun teen rom-com version of The Taming of the Shrew, Katherina is now "Kat" (Julia Stiles), a prickly feminist teen who hates dudes, and Bianca (Larisa Oleynik) is her boy-crazy little sister. Heath Ledger's Patrick and Joseph Gordon-Levitt's Cameron are the hapless boys who try to woo them. Junger went on to direct an ABC Family TV series of the same name, and that version is also a very good time. Our most Shakespeare-loving director took a stab at the modern update, turning Shakespeare's comedy into a 1930s Hollywood musical. Unfortunately, the risk didn't pay off, and Love's Labour Lost enjoyed none of the critical or commercial success of Branagh's more straightforward Shakespearean adaptations — but it's still definitely worth a watch. Tim Blake Nelson took Othello and turned it into a modern high school basketball drama starring Mekhi Phifer as Odin (Othello), Josh Hartnett as Hugo (Iago) and Julia Stiles (again!) as Desi (Desdemona). Sadly, the Columbine school shooting resulted in this violent teen film sitting on a shelf for two years before Miramax finally sold it to Lionsgate, who allowed its release. Amanda Bynes stars as Viola, who disguises herself as a boy so she can play boys' soccer after the girls' team is cut. It's a cheeky twist on Shakespeare's Twelfth Night, while also serving as a remake of the other teen comedy version of Twelfth Night: 1985's Just One of the Guys. I felt like I could only choose one of these movies, so I went with my heart (my heart always chooses Channing Tatum). 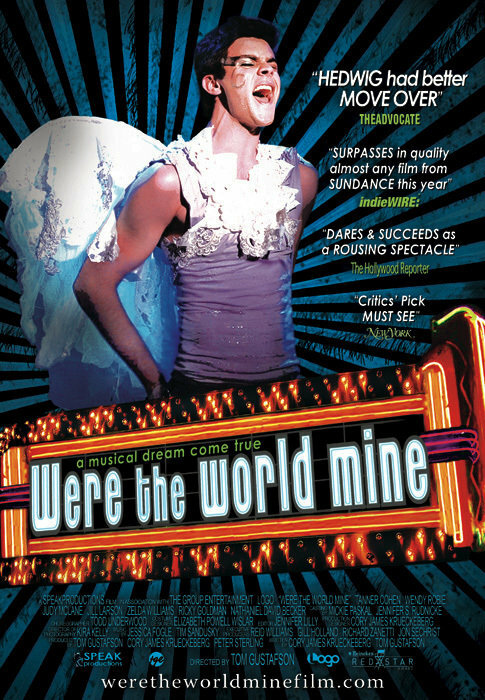 Gustafson retold A Midsummer Night's Dream as a gay teen musical, featuring a play-within-a-play production of Midsummer starring Tanner Cohen's Timothy as Puck. 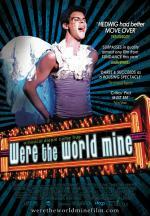 Timothy uses some newfound powers to turn his entire town gay, creating good-spirited upheaval in a very Puck-like manner. It's funny and romantic, and an excellent update of the well-loved play. 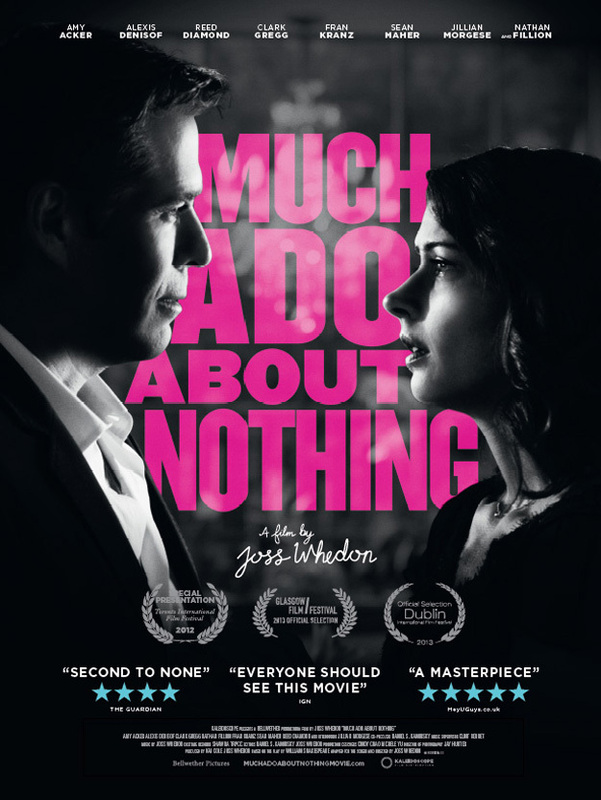 Exhausted from his superhero-wrangling run directing the first two Avengers films, Whedon decided to create a labor of love in his literal backyard, filming his friends and actors from previous projects in an intimate adaptation of Shakespeare's Much Ado About Nothing. Although the dialogue and action remain unchanged, the setting is modern day Santa Monica, and Whedon gender-swaps the character of Conrade, casting Garfunkel and Oates' Riki Lindhome in the role. Okay, you Shakespeare nerds and film fans! What'd I miss?